As our skin ages, the dermis gradually loses its major constituents: collagen, elastin and hyaluronic acid. Collagen acts as the major support protein for our skin, elastin allows our skin to stay firm and resist wrinkles, and hyaluronic acid is a natural component of the body that helps to trap water and add volume and shape to our skin. Our office uses Juvederm dermal fillers. Juvederm is a hyaluronic acid based dermal filler that helps reverse the signs of aging by instantly correcting, enhancing and restoring volume to a more youthful state. 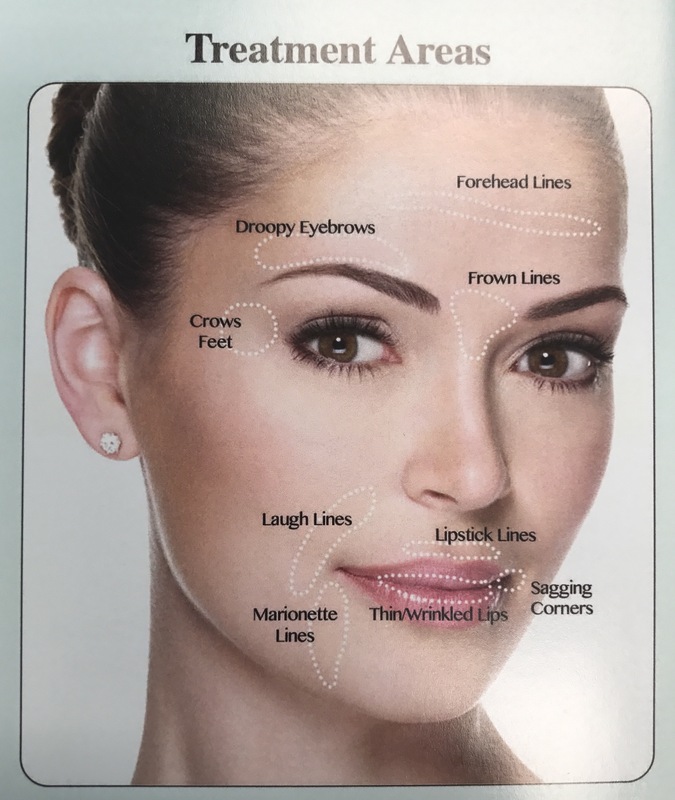 Dermal fillers are used to reduce or eliminate wrinkles around the smile, lift the corners of the mouth, enhance lips and replace soft tissue volume loss. How long does Dermal Filler last? Dermal filler results are immediate. Depending on the area being treated, results typically last between 8 months and 1 year. Elasticity will gradually be gained from increased collagen production and moisture retention in the skin. After 8 months to 1 year, the skin will return to its previous state and additional treatment may be needed to maintain the youthful look you desire. Is dermal filler treatment painful? Dermal fillers are injected into the dermis layer of the skin of the face. Topical anesthetic gel is applied to any areas that will receive treatment which is usually enough to eliminate any pain during the injection process. 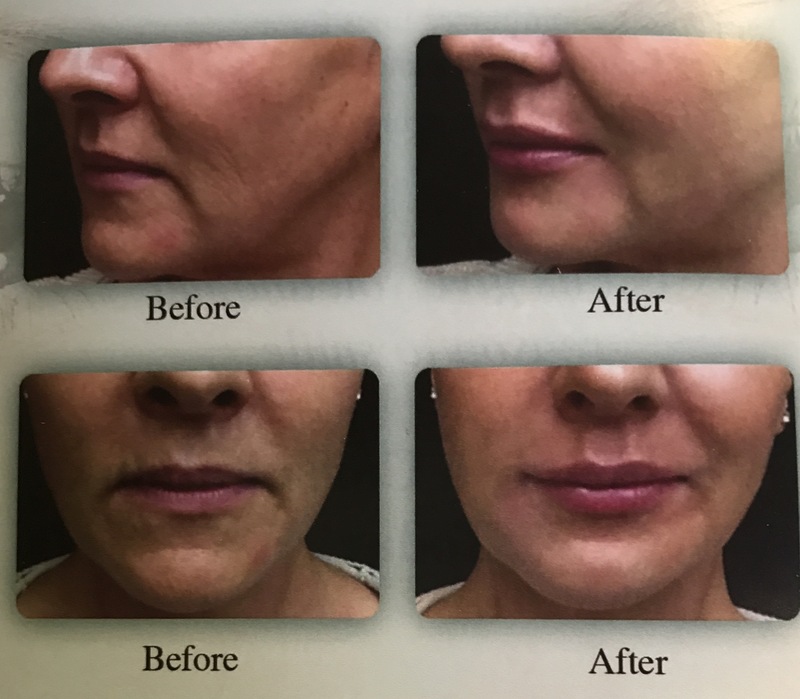 Lip augmentation with dermal filler require local anesthetic injections like if you were having a dental procedure performed. The dermal fillers used in our treatments does not contain any animal proteins, therefore the risk of allergy is extremely small. Minor bruising and swelling from the dermal filler treatments may occur temporarily and it is best to avoid blood thinners prior to treatments.